LG launches LG Max a budget smartphone in India. LG Max is priced at Rs. 10,900 ($172). Outside India LG Max is also know as LG Bello II. According to GSMArena.com India is one of the first few markets to get this phone ahead of Europe and CIS nations. LG Max aka LG Bello II has a 5-inch 854 x 480 pixels display. It runs Android 5.1.1 Lollipop staright out of the box. 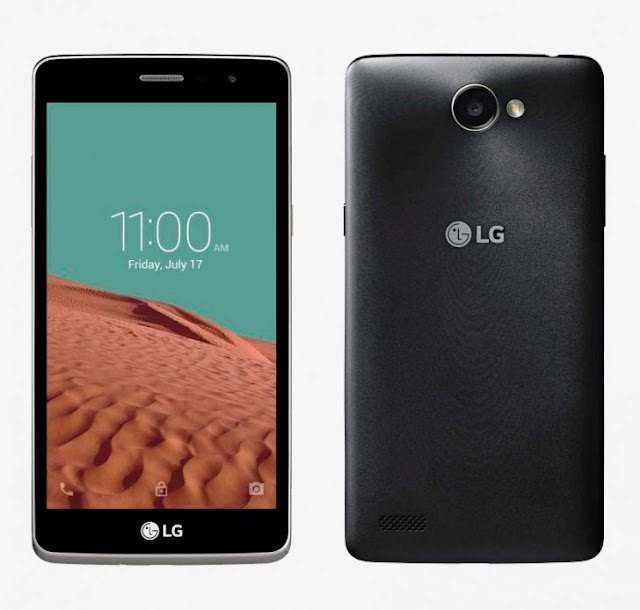 It is powered by 1.3GHz Quad-core processor. It packs 8GB internal memory with 1GB of RAM and expandable storage. LG Max features 8MP rear camera and a 5MP front facing camera with Geature Shot and Selfie Flash. It packs 2540mAh battery. The device is 3G enabled instead of LTE. The LG Max will be available in White, Titan and Gold colors. So what do you think, is LG Max worth this pricing or not. Comment your views.